Any applicant who has completed 18 years of age but not exceeding 35 years can apply for admission. Admission committee has the discretion in giving a concession concerning the age. Applicant must have a born again Christian experience with a definite call for full time ministry. Moreover, the candidate normally should have been a member and of good standing with a Church at least for two years. Candidates must have a working knowledge in English. 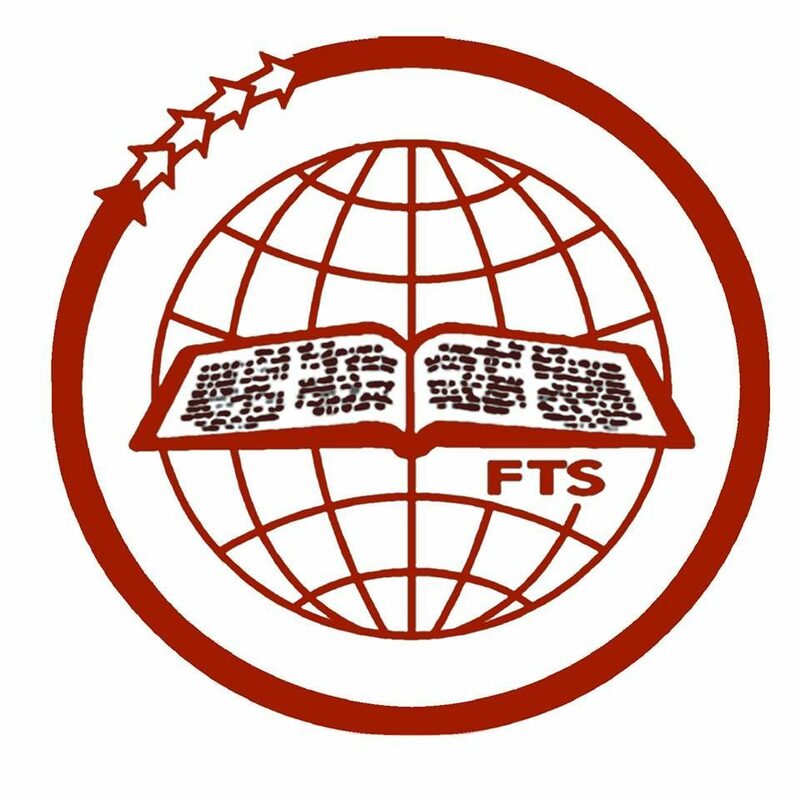 Applicants for the Certificate in theology (G.Th.) course should have passed S.S.L.C. or its equivalent.